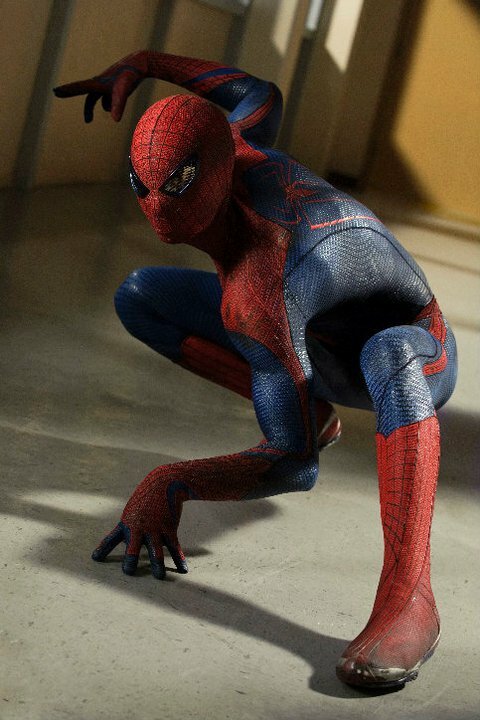 The Amazing Spider-Man is a reboot of the Spider-Man movie series based on the Marvel Comics character Spider-Man. 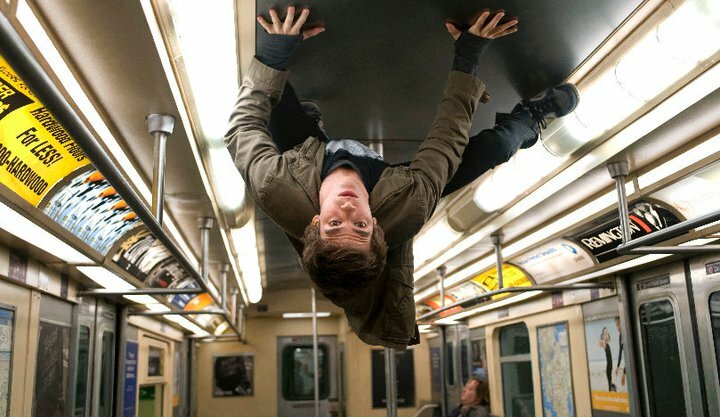 The new movie features Andrew Garfield as the Spider-Man who tries to unravel the mystery of his own past. 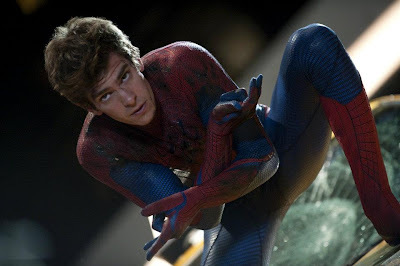 The movie cast includes Emma Stone, Rhys Ifans, Denis Leary, Martin Sheen, Sally Field and Indian actor Irrfan Khan. Marc Webb has directed the script wrote by James Vanderbilt with help from Alvin Sargent and Steve Kloves. 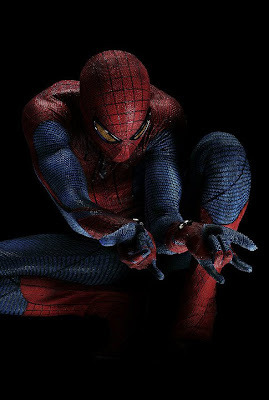 The movie is set to be released in 3D and IMAX 3D on July 3, 2012. 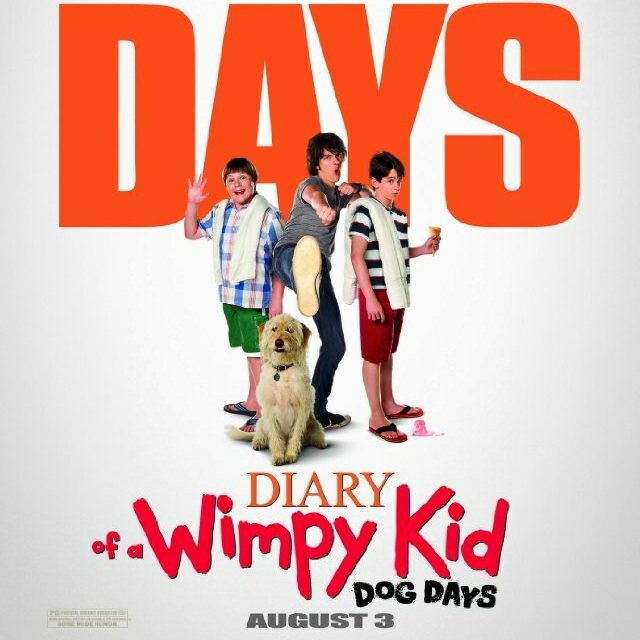 The Wimpy Kid and his team is back. 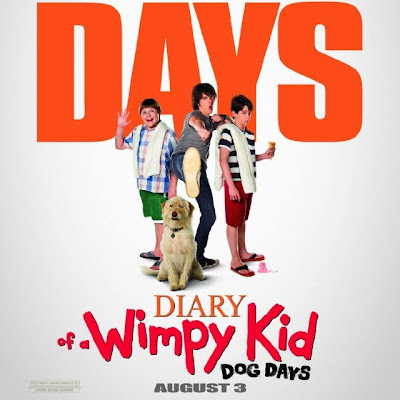 Zachary Gordon and Robert Capron have reprised their roles as Greg Heffley and Rowley Jefferson in the third movie of the Wimpy series, Diary of a Wimpy Kid: Dog Days. 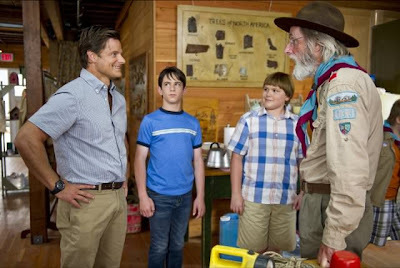 The movie is based on the third and fourth books in the Wimpy Kid series, The Last Straw and Dog Days by Jeff Kinney. 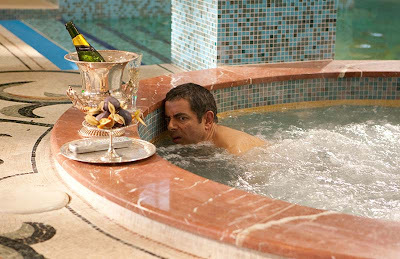 The film is directed by David Bowers from screenplay by Wallace Wolodarsky and Maya Forbes. The movie is set to be released on August 3, 2012. G.I. 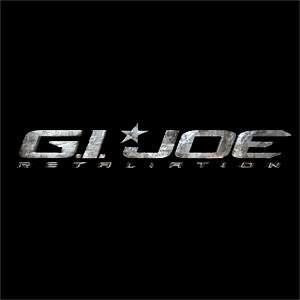 Joe: Retaliation is an upcoming action film based on Hasbro's G.I. 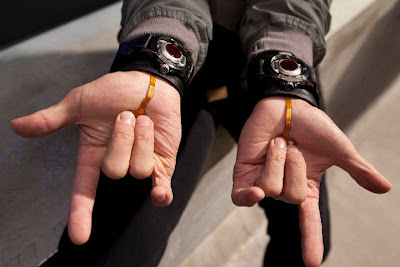 Joe toy, comic and media franchises. 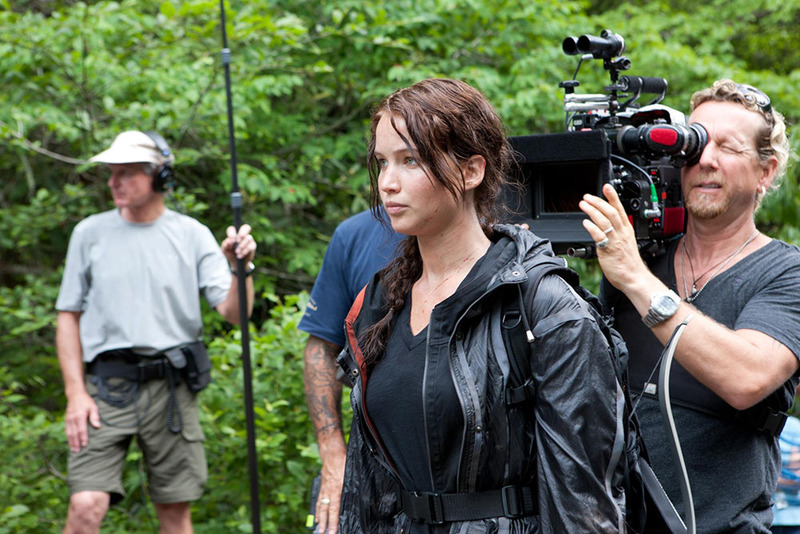 Directed by Jon M. Chu, the movie is a sequel to 2009's G.I. Joe: The Rise of Cobra. The story is written by Zombieland writers, Rhett Reese and Paul Wernick. Dwayne Johnson and Bruce Willis are new addition to the star team which includes Channing Tatum, Arnold Vosloo, Ray Park, Jonathan Pryce and Lee Byung-hun reprising their roles from the first film. 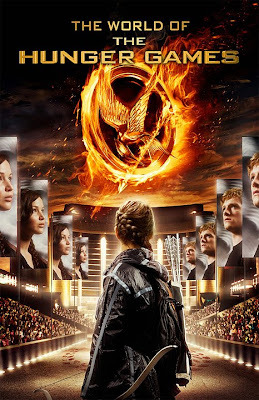 The Hunger Games is an upcoming sci-fi action film based on the novel of the same name by Suzanne Collins. Directed by Gary Ross, the movie stars Jennifer Lawrence, Josh Hutcherson, Liam Hemsworth, Elizabeth Banks, and Woody Harrelson. Distributed by Lionsgate, the movies is set to be released on March 25, 2012. Following is a description from the makers, "Every year in the ruins of what was once North America, the evil Capitol of the nation of Panem forces each of its twelve districts to send a teenage boy and girl to compete in the Hunger Games. 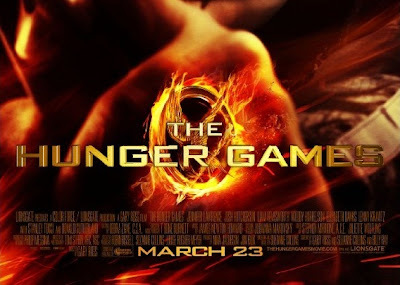 A twisted punishment for a past uprising and an ongoing government intimidation tactic, The Hunger Games are a nationally televised event in which “Tributes” must fight with one another until one survivor remains. 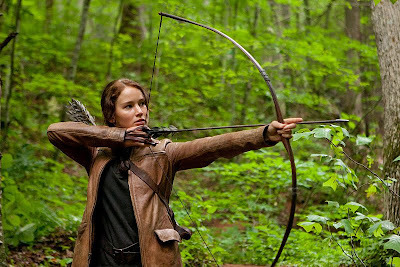 Pitted against highly-trained Tributes who have prepared for these Games their entire lives, Katniss is forced to rely upon her sharp instincts as well as the mentorship of drunken former victor Haymitch Abernathy. 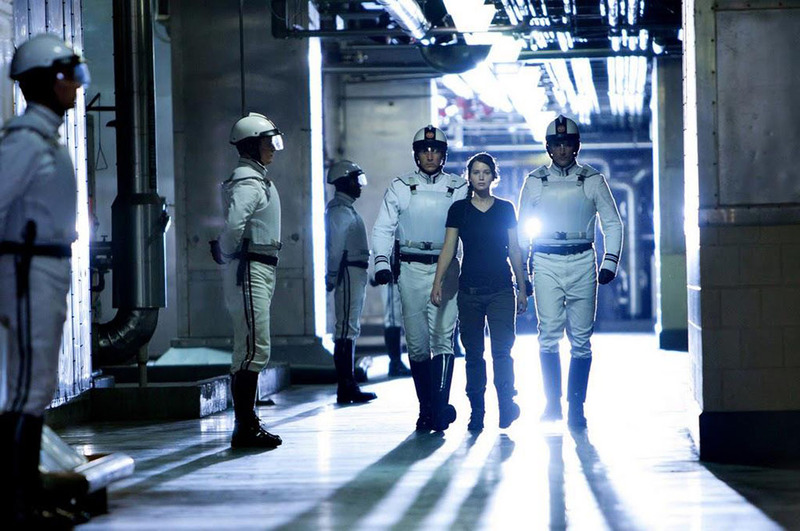 If she’s ever to return home to District 12, Katniss must make impossible choices in the arena that weigh survival against humanity and life against love." Jack & Jill is an upcoming comedy movie featuring Adam Sandler in double roles. 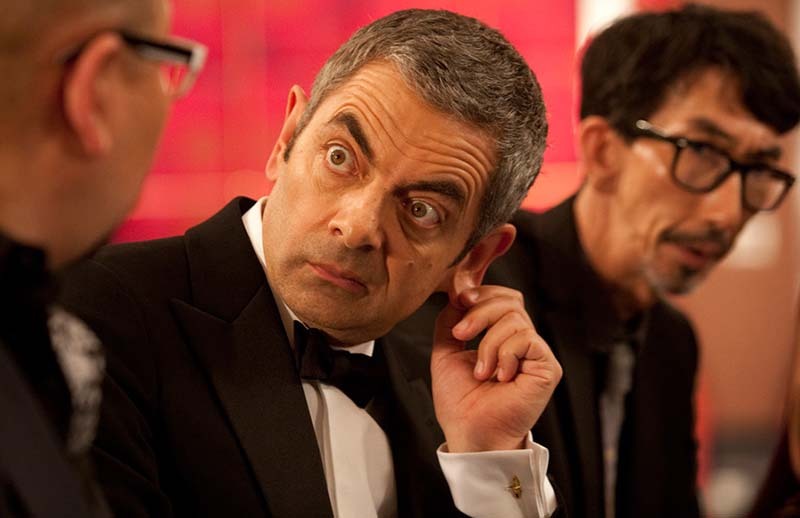 Comedy writing veteran Robert Smigel rewrote the script by Ben Zook. 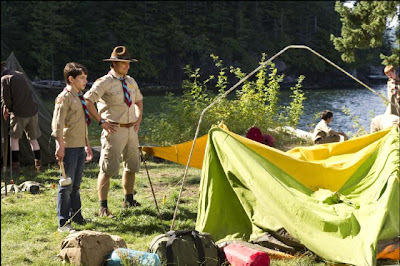 The comedy film is directed by Dennis Dugan and will be produced under Adam Sandler's production company Happy Madison. 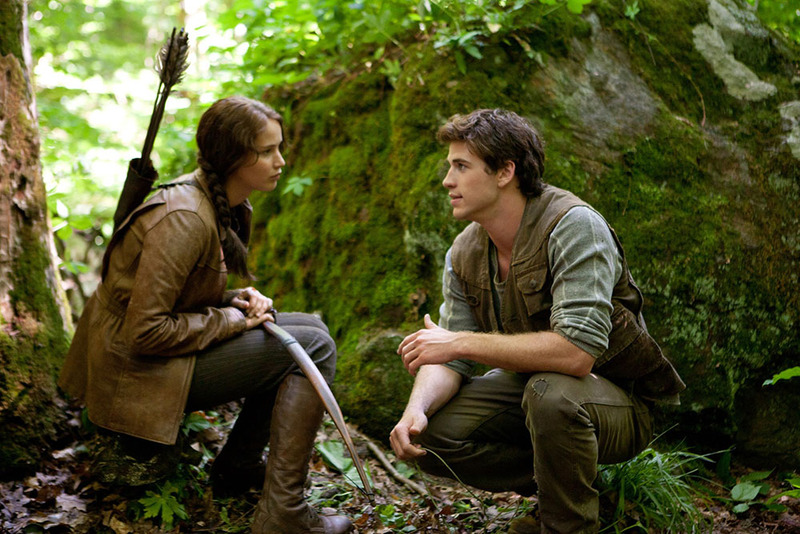 The movie is set to be released on November 11, 2011 and will be distributed by Columbia Pictures. 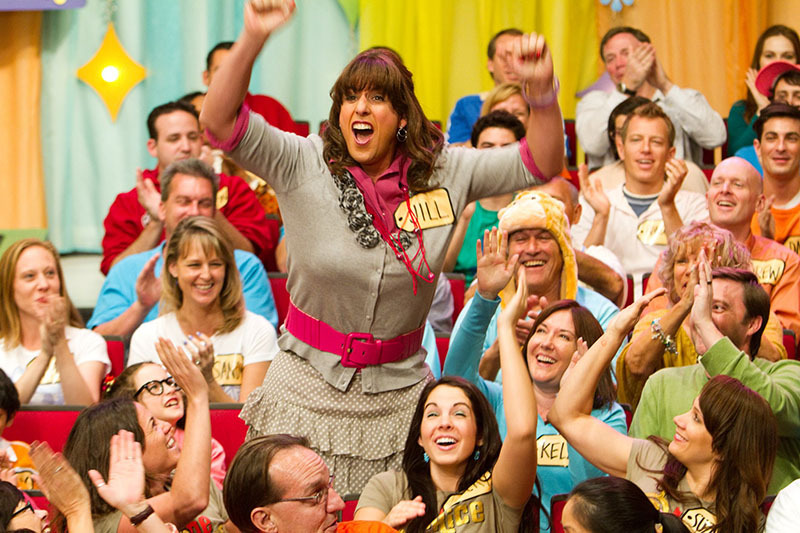 "Jack Sadelstein, a successful advertising executive in Los Angeles with a beautiful wife and kids, dreads one event each year: the Thanksgiving visit of his twin sister Jill. Jill's neediness and passive-aggressiveness is maddening to Jack, turning his normally tranquil life upside down." - Wikipedia. 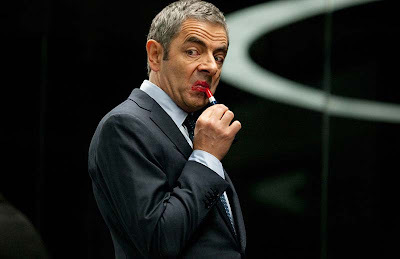 Once again the best secret agent is set to save the world. 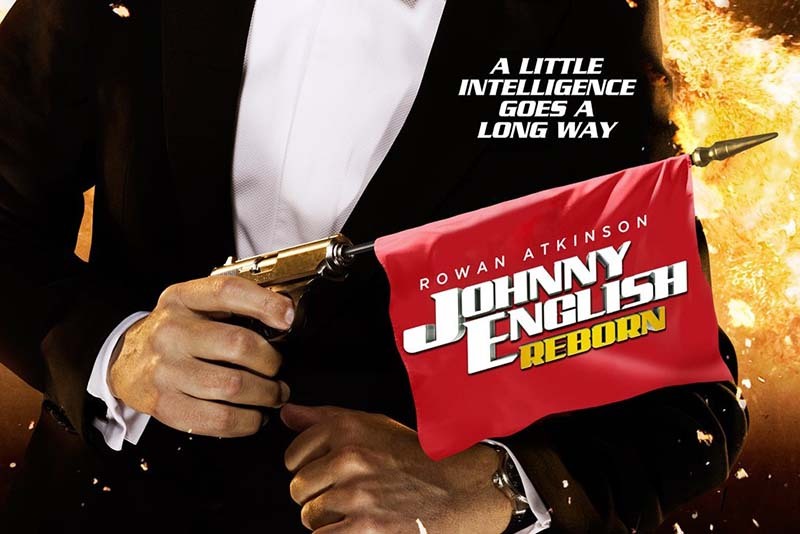 Johnny English Reborn is a sequel to the movie Johnny English with Rowan Atkinson in the lead role. 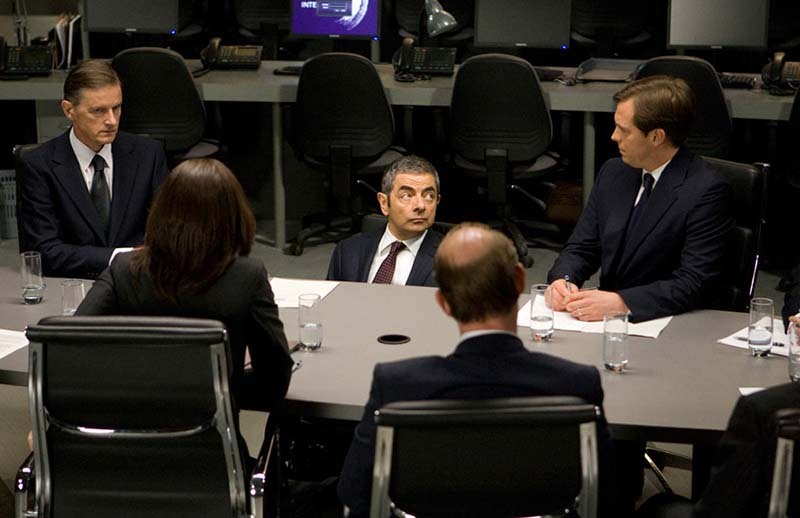 This comedy movie is directed by Oliver Parke and written by Rowan Atkinson himself. 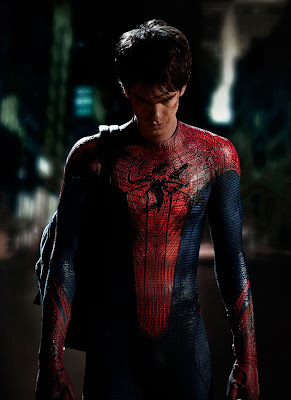 The film was released on 15 September, 2011 worldwide and is scheduled to be released in North America on 21 October, 2011. Following is the official synopsis, "Rowan Atkinson returns to the role of the improbable secret agent who doesn't know fear or danger in the comedy spy-thriller Johnny English Reborn. In his latest adventure, the most unlikely intelligence officer in Her Majesty's Secret Service must stop a group of international assassins before they eliminate a world leader and cause global chaos. 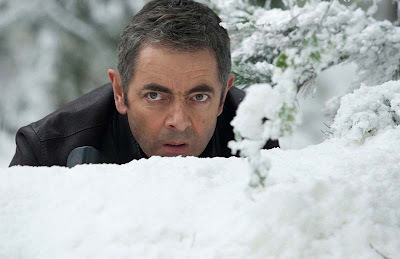 In the years since MI-7's top spy vanished off the grid, he has been honing his unique skills in a remote region of Asia. But when his agency superiors learn of an attempt against the Chinese premier's life, they must hunt down the highly unorthodox agent. 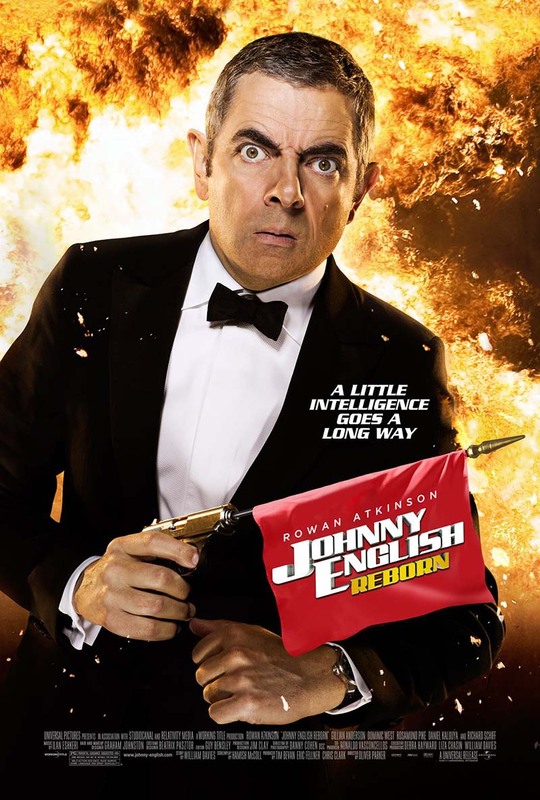 Now that the world needs him once again, Johnny English is back in action. With one shot at redemption, he must employ the latest in hi-tech gadgets to unravel a web of conspiracy that runs throughout the KGB, CIA and even MI-7. With mere days until a heads of state conference, one man must use every trick in his playbook to protect us all. For Johnny English, disaster may be an option, but failure never is." 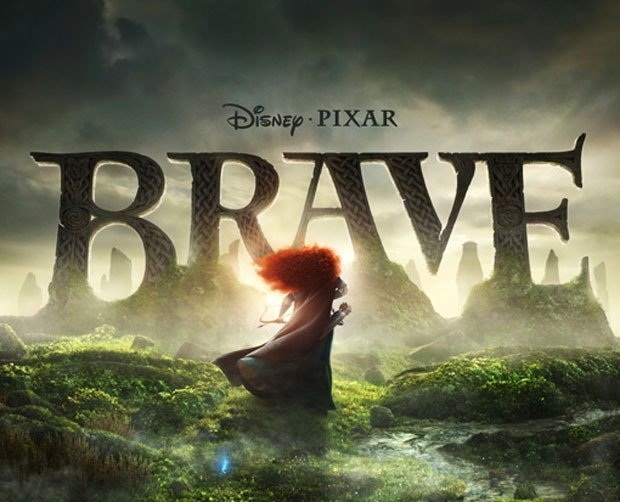 Brave is an upcoming computer animated movie produced in 3-D by Pixar and will be distributed by Walt Disney Pictures. The film is directed by Brenda Chapman and Mark Andrews and story written by Brenda Chapman and Irene Mecchi. The animated movie is set for release on June 22, 2012. 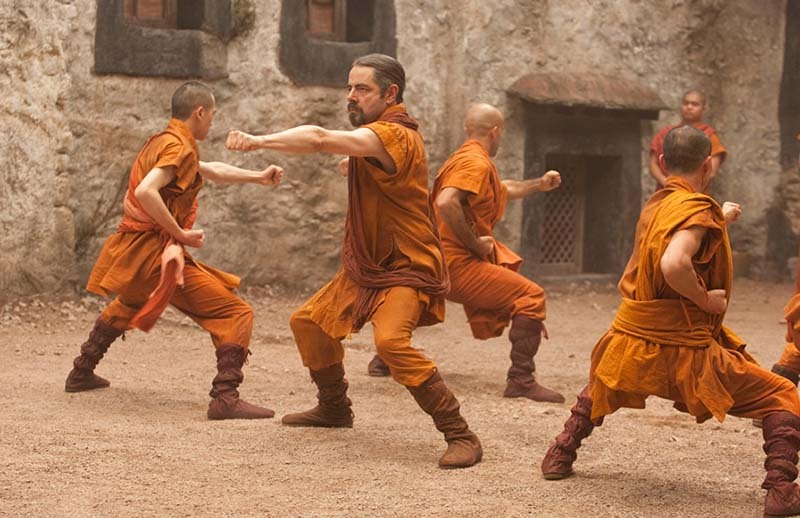 The official synopsis of the film is as follows, "Since ancient times, stories of epic battles and mystical legends have been passed through the generations across the rugged and mysterious Highlands of Scotland. In Brave, a new tale joins the lore when the courageous Merida (Kelly Macdonald) confronts tradition, destiny and the fiercest of beasts. 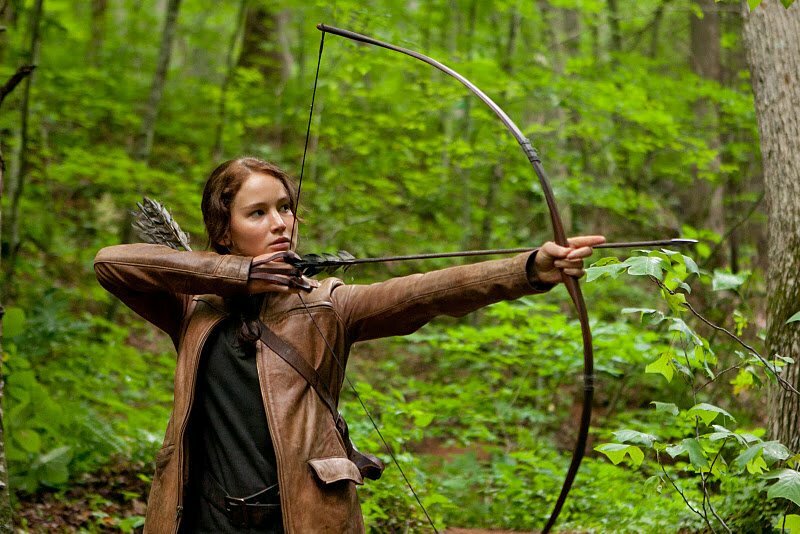 Merida is a skilled archer and impetuous daughter of King Fergus (Billy Connolly) and Queen Elinor (Emma Thompson). Determined to carve her own path in life, Merida defies an age-old custom sacred to the uproarious lords of the land: massive Lord MacGuffin (Kevin McKidd), surly Lord Macintosh (Craig Ferguson) and cantankerous Lord Dingwall (Robbie Coltrane). Merida’s actions inadvertently unleash chaos and fury in the kingdom, and when she turns to an eccentric old Witch (Julie Walters) for help, she is granted an ill-fated wish. The ensuing peril forces Merida to discover the meaning of true bravery in order to undo a beastly curse before it’s too late." Mission: Impossible - Ghost Protocol or Mission: Impossible 4 is an upcoming action movie starring Tom Cruise and directed by Brad Bird. 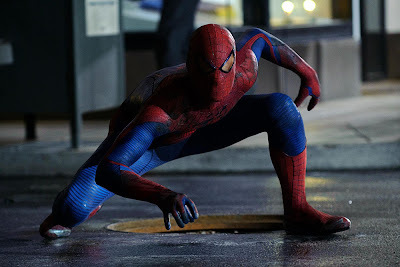 The story is written by Christopher McQuarrie, Andre Nemec and Josh Appelbaum. 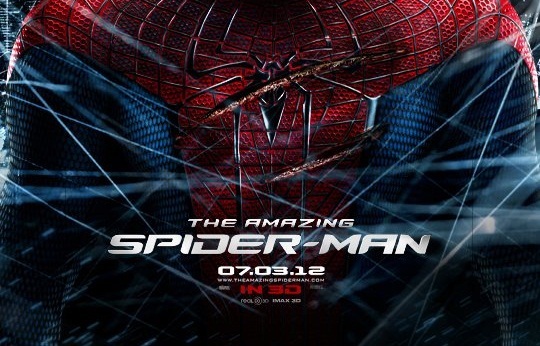 The film is produced by J.J.Abrams and is set to be released on December 16, 2011. Tom Cruise once again plays the role of IMF agent Ethan Hunt. 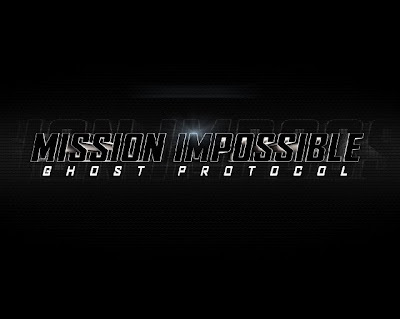 When a terrorist bombing destroys the Kremlin, the United States government activates "Ghost Protocol" and disavows the entire Impossible Mission Force. Ethan Hunt and his team are blamed for the attack, but are allowed to escape as part of a plan to enable them to operate outside their agency. Hunt is warned that if any member of his team is captured or compromised, they will be charged as terrorists planning to incite global nuclear war. He is forced to work with fellow IMF agent Brandt, who knows much more about Hunt and his past than Hunt himself.